Whether you are just learning about asexuality and aromanticism or you are looking to deepen the knowledge you already have, the following websites are an excellent place to start exploring ace and aro identities. The website Aces & Aros features the course, “Understanding Asexuality and Aromanticism,” which is designed to provide a comprehensive overview of asexual and aromantic spectrum identities and issues ace and aro people may face. There are additional features available on the site as well, including a map of ace and aro community groups and a catalog of resources in a variety of formats. 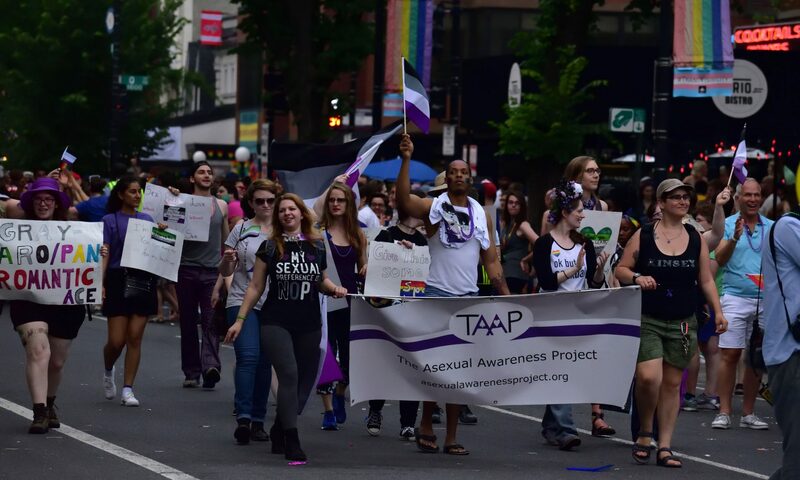 The Asexual Visibility and Education Network is the first organization dedicated to asexuality. AVEN’s About Asexuality page features some basic information on asexuality, including specific FAQ sections for family and on relationships. Arocalypse is an online forum for aromantic people. They have an information page that gives an overview of the basics of aromanticism. The website What is Asexuality? provides a brief overview of asexuality, as well as a variety of print resources. The Aromantics Wiki is a community-built site that has a variety of pages on aromantic spectrum identities and terminology.